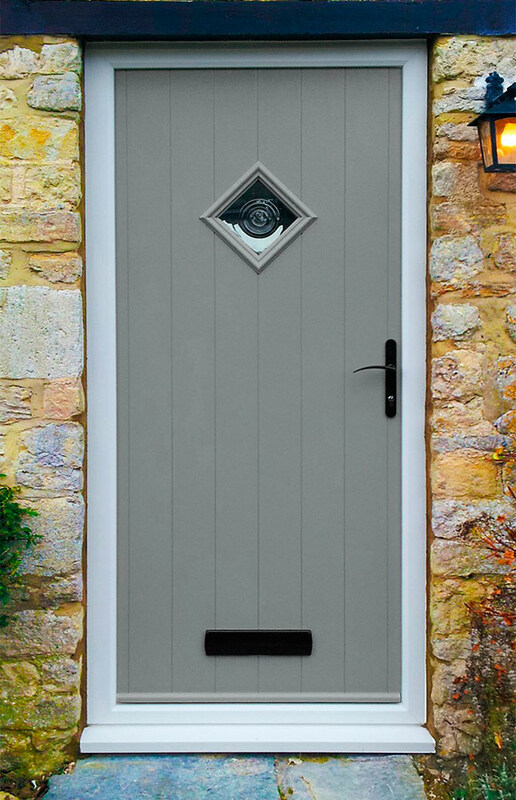 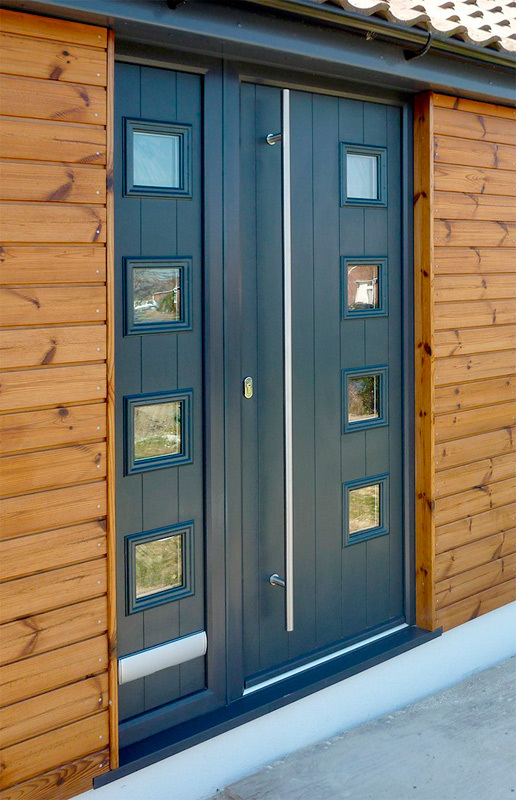 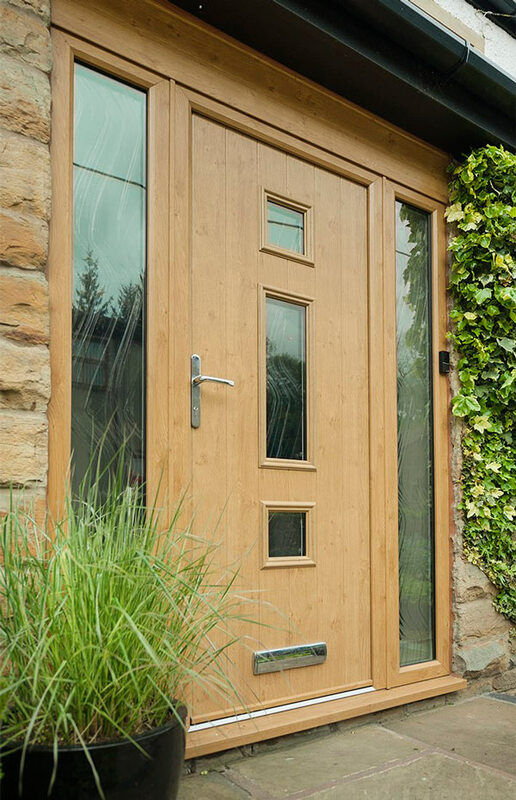 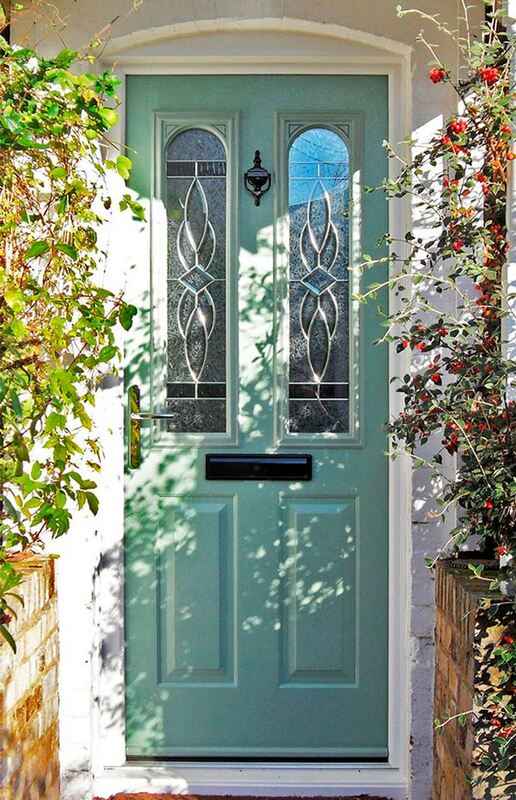 We are specialists in Solidor doors at Aston Windows. 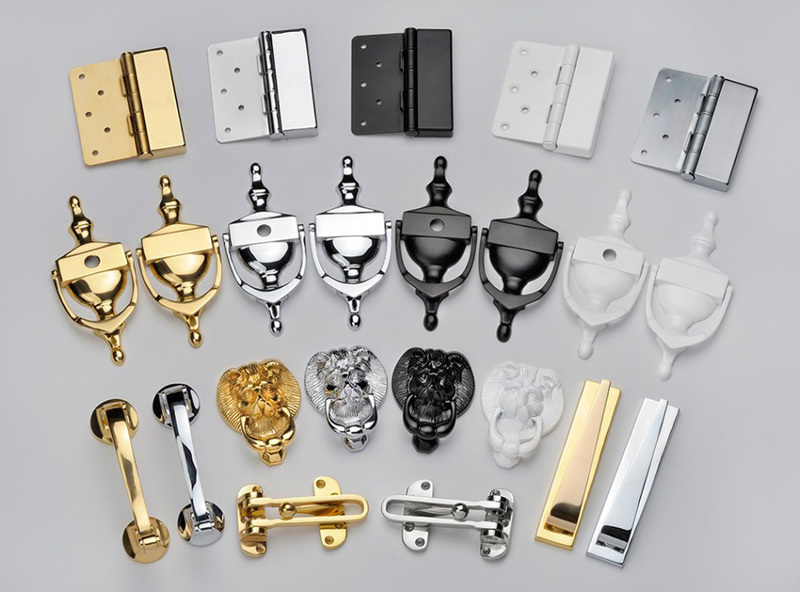 Available in an assortment of colours and designs the choice is really yours. 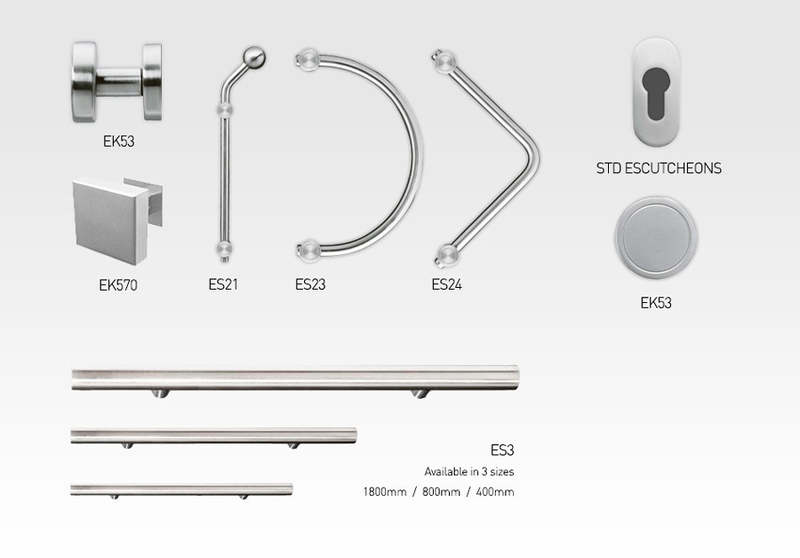 All the way down to small details such as handles and hinges, which are offered in a variety of styles and finishes.